The Cannabis Act came into effect on October 17, 2018, paving the way for recreational cannabis all across Canada. While many Canadians celebrated, those in the business community were wondering what impacts this would have on their workplaces and operations. International businesses with Canadian operations and those looking to expand to the Canadian market are particularly concerned with cannabis legalization in Canada. What new responsibilities does this create for international employers, and what does it mean in terms of operations? If this sounds like your situation, there are a few things you should know about cannabis legalization. Here are some of the most important. As an international employer, you may need to look at the employment contracts you’re using in Canada. You may need to revise the language used. Previously, many employers discussed cannabis alongside with other illegal substances. As cannabis is no longer illegal in Canada, this sort of language needs to be removed or revised. You can still enforce policies about the use of cannabis in the workplace, but it is no longer criminal. 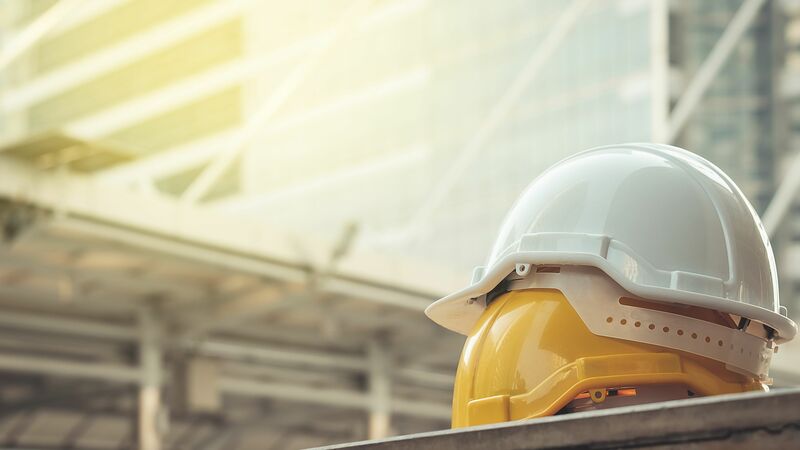 Under the Occupational Health and Safety Act, you’re responsible for ensuring your employees are completing their work safely and in line with the law. Employees who are impaired on the job site could pose a hazard to their co-workers or to themselves. You can restrict the use of cannabis in the workplace after cannabis legalization in Canada. You may want to model your policy around any restrictions you have in place about the use of alcohol. You wouldn’t allow an employee who was impaired by alcohol to continue working, so treat those using cannabis in a similar manner. 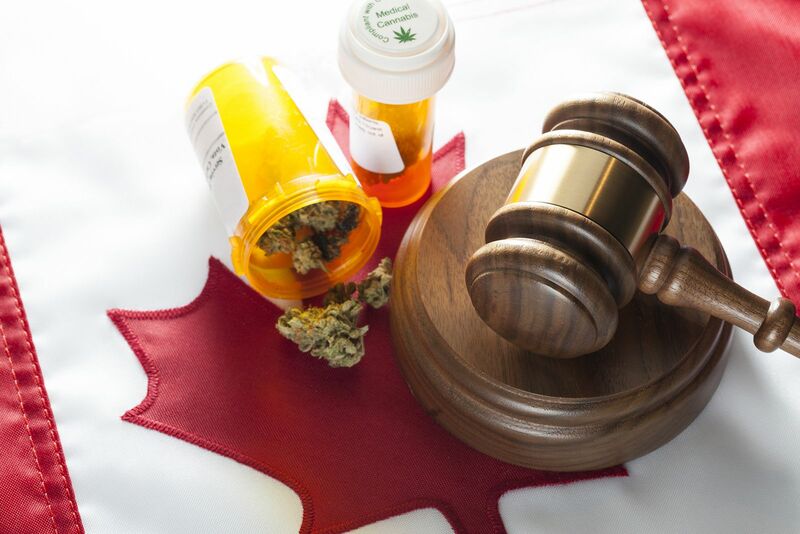 Canadian employers have a duty to accommodate those who use medical marijuana. Employees will need to provide you with a copy of their authorization. In this situation, you may need to provide modified duties the employee can safely perform. These employees will still need to respect both the law and your company policies. They need to respect their co-workers’ right to safety in the workplace, and they should comply with policies regarding impairment and cannabis in the workplace. Another thing you’ll need to monitor with cannabis in the workplace is the smoking of cannabis. Some employees will undoubtedly smoke cannabis. Hopefully, they will do this after their shift has ended, but you’ll still want to enforce rules about when and where they can smoke. Several provinces have smoke-free laws, and these laws apply to smoking marijuana as much as they apply to cigarettes. Your employees will need to smoke outside, a certain distance from doors and windows. Shelters can be provided, but they may need to meet certain criteria. Another thing you may want to keep in mind is that Canadians have been encountering increased difficulties at international borders. This is particularly true at the US border. Increased suspicion may mean it’s difficult or impossible for an employee to cross the border. If you need Canadian employees to cross the border for any reason, be sure to provide the proper paperwork. The insurance industry has been changing several kinds of clauses to make way for cannabis legalization in Canada. You may want to review your own policies and ensure they’re up to date. Policies for commercial vehicles and for buildings should be updated to reflect cannabis legalization in Canada. If you work with a professional employer organization, ask them if your insurance is up to date. Cannabis legalization in Canada has paved the way for big changes. International businesses need to be prepared. Payroll and HR compliance are important aspects of any business. This is certainly true whether you operate in Canada, the United States, or another country around the world. Compliance is, of course, a big job. The legislation governing businesses can be quite convoluted, and laws are always changing and evolving. Take a look at the employment legislation in Ontario and Alberta. Both provinces introduced sweeping changes in 2018. Quebec appears poised to follow suit. Keeping on top of your compliance can thus be a tall task. Using this checklist designed for HR and payroll in Canada can help you get a leg up on your compliance activities. The first thing you should do when considering your payroll and HR activities in Canada is set up good rules for your record-keeping. The Canada Revenue Agency (CRA) demands good record-keeping from all businesses operating within Canadian borders. In fact, the federal Ministry of Finance outlines exactly what it takes to keep good records. Take a look at the Ministry’s guidelines. Is your business keeping records in line with the requirements? If not, what can you do to ensure good record-keeping takes place? You may decide to upgrade the technology you use or streamline a process. What happens if the record-keeping requirements aren’t met? The penalties associated can become quite hefty. If the CRA ever audits your business, you’ll want to be sure you have your records in order. Payroll has many nuances, which can make it tricky to maintain compliance with the regulations. Tax withholding is a particularly important aspect of payroll compliance. A Canadian payroll calculator can help you determine exactly how much you need to withhold. You’ll also want to do some reading on the regulations around what qualifies as taxable income, including benefits. The Canadian payroll calculator can help you here as well. Be sure to use an up-to-date version, so that the latest rules and regulations are being applied. Each province in Canada has its own regulations surrounding vacation pay. If you’re monitoring HR and payroll compliance, you’ll want to be sure you’re using the most up-to-date rules for calculating vacation and vacation pay in each province you operate and pay employees in. As mentioned above, both Ontario and Alberta began the process of revising their employment legislation standards in 2017. The code revisions began to take effect in early 2018. Employers will want to pay particular attention to changes regarding overtime, overtime pay, and shift scheduling in both provinces. This is an important aspect of payroll and HR compliance for businesses operating in any province to pay heed to. Just as Alberta and Ontario have both changed their laws pertaining to each of these subjects, so too do other provinces handle them differently. Ontario became the first province in Canada to introduce pay transparency legislation. The province has had pay equality legislation on the books for some time now. Pay transparency is designed to strengthen pay equality by allowing employees to see what an employer pays each and every person. Discrimination is another long-standing concern for businesses in Canada and Canadian governments alike. 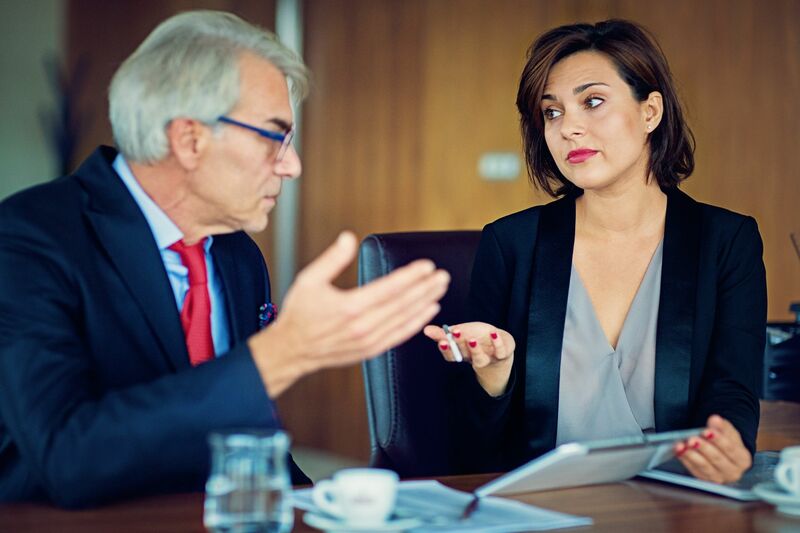 HR professionals will want to look at the regulations around anti-discrimination and anti-bias measures and ensure they’re complying. For example, there are certain interview questions you cannot ask during the hiring process. Check your own interview process and be sure to remove any of these questions. Perhaps the most important thing to do when it comes to compliance in payroll and HR in Canada is ensure you’re monitoring your compliance. As demonstrated by Ontario and Alberta, laws can and do change. Keeping an eye on what’s required of you and striving to go above the minimums set out in the law will help you maintain compliance. “Penalties” isn’t a word most employers like to hear. Unfortunately, they’re probably more common than you’d like to think. They’re especially common for international companies with Canadian operations, partially because their staff members are less likely to be familiar with the nuances of Canadian employment legislation and payroll taxes. Employee misclassification penalties are one particularly common type of problem international employers bump into. The good news is they’re relatively easy to avoid. Employee misclassification penalties arise when an employee is judged to have been misclassed for tax purposes. For example, you may have classed an employee as a contractor, but then the CRA reviews their employment and suggests they’re actually a full-time employee instead. Most often, employee misclassification penalties arise when employers classify their employees using one definition while the CRA decides the employee falls into a different category. Most often, employee misclassification happens because of a simple misunderstanding of terminology. It’s particularly common for international employers for this reason. In your home country, an “independent vendor” may be defined one way, and you applied that definition to your Canadian employees. However, in Ontario, an “independent vendor” is defined differently, and your employee doesn’t fall into this category. Employee misclassification is the result. Sometimes, employers willfully misclassify employees in an effort to avoid payroll taxes or to gain other benefits. An example would be letting an employee go, then hiring them back to do the same job as a “contract worker.” The CRA would identify this as misclassification because the employer has the employee doing the same job, just with a different classification. The employer appears to be abusing classification categories for their own advantage, to the employee’s disadvantage. How Can You Avoid Misclassification Penalties? The answer to this question appears to be quite obvious at first. If you don’t want to face employee misclassification penalties, make sure you classify your employees correctly! 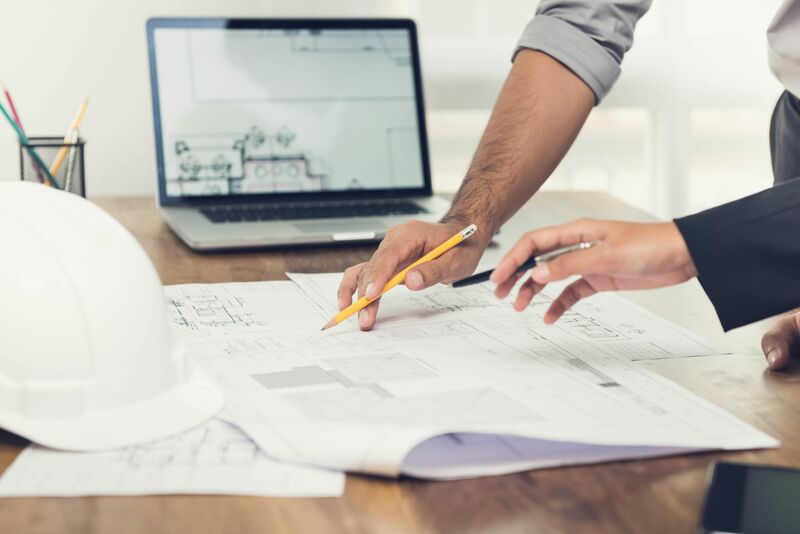 Since the cause of employee misclassification penalties is employee misclassification, using the correct categories will prevent penalties. Of course, this is easier said than done in most cases. Most employers, particularly international employers, just don’t realize they’re misclassifying their employees. The “linguistic divide” issue, where different jurisdictions use different definitions of the same terms, causes confusion. Misclassification is often unintentional. The remedy for this problem is knowing the definitions of each different employee class in the jurisdiction where you’re operating. Just because you class an employee one way in the United States doesn’t mean it will be the same in any part of Canada. It’s a tall task to ask your HR employees to learn the ins and outs of up to 11 different definitions for one employee. The job might be the same across provinces, but each province may have a slightly different definition or require a slightly different classification. Working with a professional employer organization (PEO) can help alleviate this stress. The PEO’s staff is familiar with these definitions already. 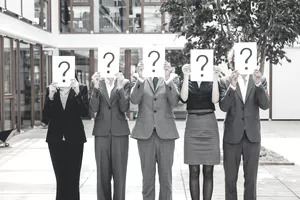 They can help you identify the correct way to classify different employees across different provinces. They can even help you manage the payroll implications of each classification. 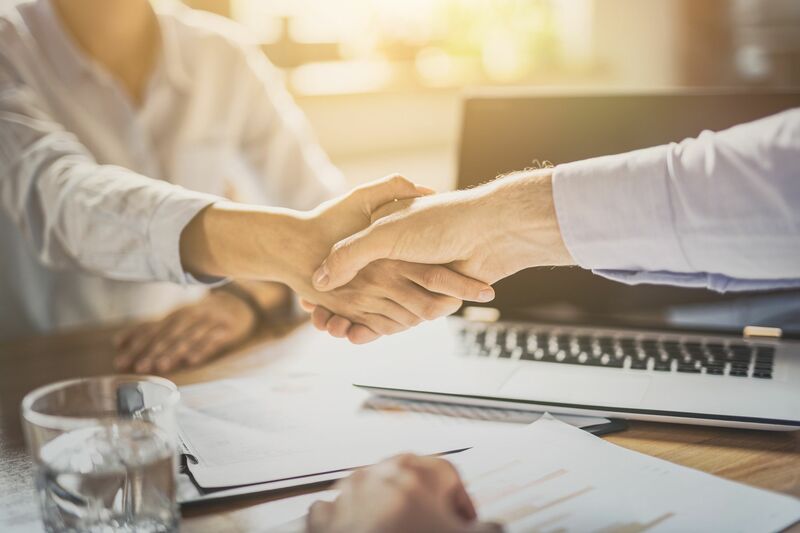 The PEO is also familiar with Canadian employment legislation, so they’ll be able to tell you how to go about hiring, letting go of, and rehiring employees in the right way. You Don’t Need to Pay These Penalties! Avoiding employee misclassification penalties is relatively simple. Review your employees’ classifications and adjust them if necessary. If you need help or clarification, a PEO is a great resource. You can avoid these penalties before they even happen. Your business doesn’t need to pay these penalties so long as you avoid them before they occur. 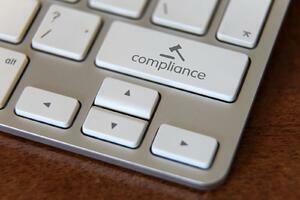 Payroll compliance is a big concern for many companies today, no matter where they operate. 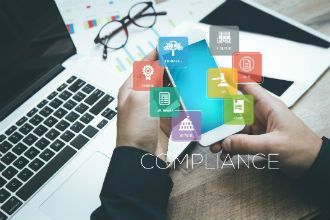 If you’re a firm with international operations, however, you’ll know compliance in your payroll activities is all the more complex and all the more important. If you have operations in Canada and you’ve been struggling to maintain your payroll compliance, you can stop fretting. 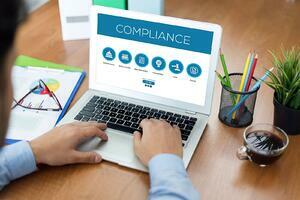 You can make compliance a breeze with these easy-to-follow tips! Have you looked at the Canada Revenue Agency’s website recently? If not, you should probably head over there and take a look around. The CRA’s website is an invaluable resource. It reports on the current legislative environment for payroll, including updates, penalties, and procedural information. You should also keep tabs on the legislatures of the province(s) you operate in. Ontario, for example, passed Bill 148 in November. The legislation was proposed in April, available for public comment during the summer, and finalized in November 2017. The full text of the law, in addition to summarizations, is available from the government’s website. Newspapers, magazines, and other periodicals are also important resources for keeping up to date on legislative changes. One of the best things you can do is put good record-keeping practices in place if you want to maintain payroll compliance. Good records will show you exactly what was done, by whom, and when. Even if record-keeping alone won’t maintain full payroll compliance, it can be very useful if you find an error in your payroll. Going back and correcting the error, and even tracing how it happened in the first place, is much simpler when you have good records to refer to. Good records are actually part of compliance in Canada. The CRA can penalize you if you fail to maintain adequate records, as defined by the federal government. Good records are also important should you ever be audited. Keeping tabs on legislation in the US is a big enough task. Asking your HR department to learn and monitor legislation changes in a Canadian province, or maybe two or three, may not be met with great enthusiasm. If your team members are feeling lost at sea or overwhelmed by the amount of work they need to do, there’s an easy way to maintain compliance and lift the burden from their shoulders. Team up with a Canadian provider to administer payroll for your Canadian employees. 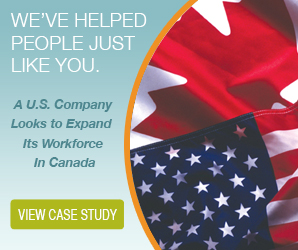 Why work with a Canadian payroll provider? Quite simply, they know the ins and outs of the Canadian payroll environment. They can administer your payroll, monitor legislation for changes, and make recommendations about policy changes for your consideration. Partnering with a payroll provider is one of the easiest steps to take when to comes to maintaining payroll compliance. Many business owners and managers make the mistake of muddling through their payroll all by themselves. They mistakenly believe there’s no one to ask, or that if they ask, they’ll be admitting some sort of guilt. If you’re not sure about payroll, however, the best thing you can do is ask. There are many resources available online, in addition to the CRA and provincial legislatures. If you’re working with a Canadian payroll provider, you can always call on their expertise to help answer any questions you have. If you run into trouble, they can help you. 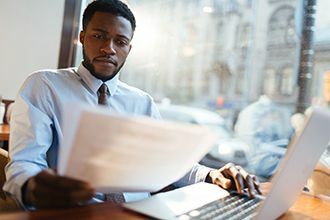 Even if you don’t work with a provider, many have excellent free resources to help you work through the tangles of the Canadian payroll regime. Payroll can be complex and changing legislation can make it difficult to keep up and maintain compliance. Following these four tips will help you stay ahead of the game.